When it comes to filing your income taxes this year, you've probably already received all of your income tax forms in the mail, like your W-2's, 1099's and 1098's (for deductible mortgage interest), and any others you might need for filing. 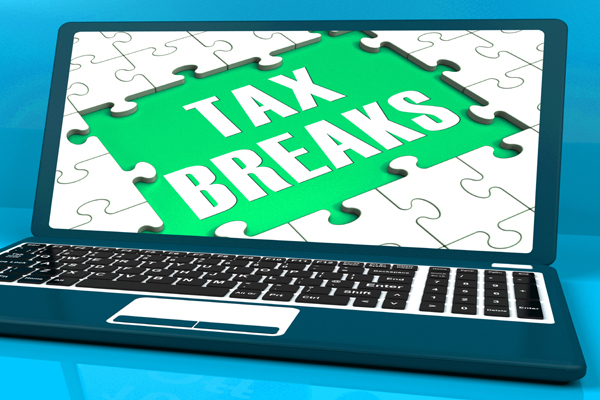 You may have even filed your 2014 income taxes already. But what many filers who haven't filed yet may not be ready for this year is, just how Obamacare, aka – The Affordable Care Act – may affect their income taxes. We have more income tax tips and articles in the Taxes section under the Long Island NY Real Estate Categories to your right. .
And don't forget, we also post tips daily on Twitter and Facebook, sometimes pertaining to Taxes and the Long Island NY economy, or the economy in general. Find us there as well.. Here comes February, and here comes income tax time again. It seems like every year, income tax preparation companies try to find new ways to separate you from your money by not telling you everything. For example, if you made less than $53,000 last year, you can get your taxes prepared for you absolutely free of charge. Think tax preparers are going to tell you this? We have more income tax tips and articles in the Taxes section under the Long Island NY Real Estate Categories to your right. And don't forget, we also post tips daily on Twitter and Facebook, sometimes pertaining to Taxes and the Long Island NY economy, or the economy in general. Find us there as well. ..
Long Island NY short sellers who completed short sales during 2014 and had mortgage debt cancelled, got a huge 11th-hour tax break when the Senate extended the Mortgage Debt Forgiveness Act. The average Long Island NY short sellers had a mortgage balance one and a half times higher than the market value of the house. Normally, the Internal Revenue Service treats forgiven debt as ordinary income going to the borrower, taxable at regular rates. But under an exception for forgiven mortgage that took effect in 2007, qualified borrowers that saw their debt cancelled by a lender as part of a short sale, loan modification or foreclosure do not have to pay taxes on the wiped out debt. Lawmakers averted the exemption's expiration on December 31, 2014. In a short sale, the homeowner agrees to sell the property, typically for a price well below what is owed to the bank. The difference between the sale price and the total amount owed can be forgiven by the lender. Those Long Island NY short sellers who fall under the tax break under the Mortgage Forgiveness Debt Relief Act should receive Form 1099C (Cancellation of Debt) from their lender, if the amount of cancelled debt was more than $600. Following the passage of the extenders bill, the IRS said that it anticipates opening the 2015 filing season as scheduled this month. 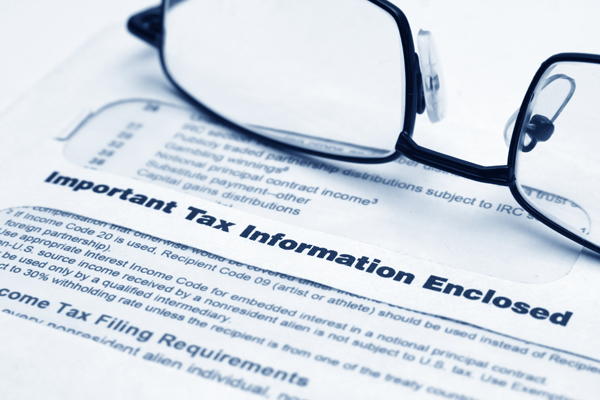 The IRS will begin accepting tax returns electronically on January 20th. Paper tax returns will begin processing at the same time. Get more information about Taxes and how Long Island NY short sellers may be affected in our section on Taxes to your right under Long Island NY Real Estate Categories. We'll have more tips for you when it comes to taxes as we move closer and closer to that dreaded date of April 15th. But we have more tips for you at the Taxes link to your right under Long Island NY Real Estate Categories. And don't forget, we also post tips daily on Twitter and Facebook, sometimes pertaining to taxes. Find us there as well.